For the past 12 months, Facebook has been under nearly constant fire from privacy advocates, investors, regulators and even advertisers. In 2018, the #DeleteFacebook movement gained momentum, Facebook’s stock tanked more than 25 percent, and Facebook CEO Mark Zuckerberg appeared in front of Congress, forced to testify about all of his company’s less-than-savory privacy scandals. And, yet, despite all this bad news, it looks like Facebook is back to business as usual in 2019, buoyed by better than expected numbers in its most recent 4Q 2018 earnings report. Prior to the release of the 4Q 2018 earnings report, the growing consensus amongst investors was that Facebook was losing its momentum badly. News that Facebook shared personal data without user consent seemed to come out daily. After months of privacy scandals (including the Cambridge Analytica scandal), it looked like Facebook was facing an insurmountable uphill climb from here on out. As a result, investors were abandoning the company in droves, with Facebook’s stock ending the year lower than the prior year for only the first time since 2012. In the last six months of the year, Facebook’s stock fell off a cliff, losing 40 percent of its value. So you can imagine just how surprised investors were when Facebook not only reversed its decline in the final quarter of the year, but actually outperformed expectations. No matter how you measured it – by sheer number of users, by advertising revenue, or by total engagement – Facebook seemed to knock it out of the park, despite all the privacy scandals. For example, revenue in 4Q 2018 increased by 30 percent on a year-over-year basis, far outpacing revenue growth guidance figures of 24 to 28 percent. Those who counted Facebook out and assumed that its advertising model was no longer valid might be dismayed to learn that Facebook posted revenue of $16.9 billion. Moreover, earnings per share (EPS) increased by 65 percent on a year-over-year basis, giving further proof that Facebook was firing on all cylinders. Where the numbers really get interesting is when you start to examine the Monthly Active User (MAU) counts, which is one of the key barometers of how a social media company is performing. Given all of Facebook’s privacy scandals, the natural inclination would be to assume that Facebook users were abandoning the platform in waves, especially in the U.S and Europe, where the company has run afoul of the new European General Data Protection Regulation (GDPR). But that’s hardly the case – MAUs actually increased by 9 percent on a year-over-year basis, to a new all-time high of 2.32 billion people. Moreover, the Daily Active User (DAU) counts also increased by 9 percent over that same time period, to a total of 1.52 billion. As a result, it’s no longer possible to make the argument that Facebook’s user base is losing any of its engagement with the platform. Even from an advertising perspective, Facebook posted surprisingly robust performance. 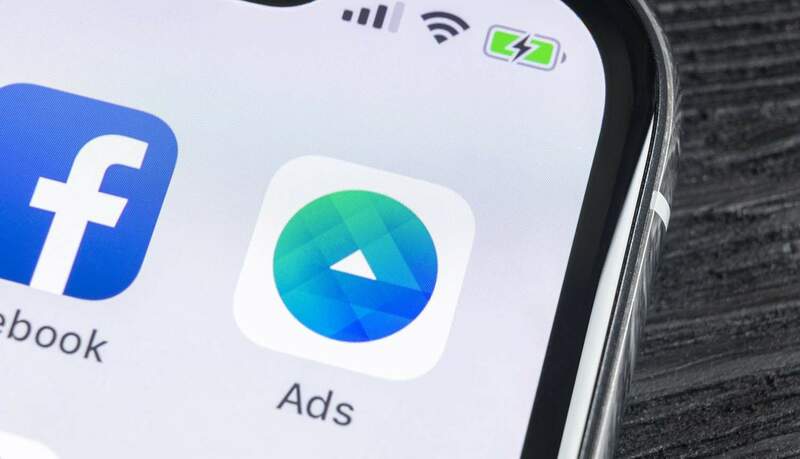 Total ad impressions – a key metric to determine how many people are actually clicking on Facebook ads – were up 34 percent on a year-over-year basis. That, too, would seem to buck the conventional wisdom. In 2018, the consensus was that advertisers were tired of all the privacy scandals swirling around Facebook, and were looking elsewhere to spend their advertising dollars. However, when you add in Facebook’s total reach across all of its platforms – including Instagram, WhatsApp, and Messenger – the numbers are even more impressive. In 4Q 2018, there were 2.7 billion people using at least one of these platforms every month, compared to 2.6 billion people in the prior quarter. Moreover, there were at least 2 billion people using at least one of these platforms on a daily basis. Thus, even if a user actually abandoned the main Facebook social network, they were still in Facebook’s orbit, due to Facebook’s ownership of Instagram and Messenger.